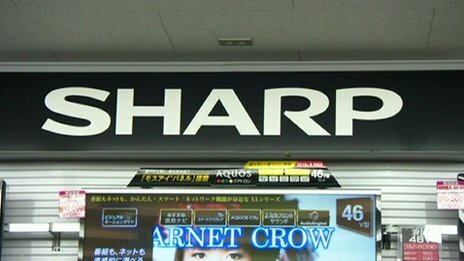 Have any of you ever noticed that Sony, Panasonic, Sharp and other ‘household names’ are no longer at the forefront of selling items like the TV? In years gone by, when you wanted a new TV you would walk into a large department store and go to the section which would be divided up into the above brand names as each one competed for the sale, in the end whether you bought your Panasonic TV and Sony Walkman because of the features or because your great aunt always said that her uncle had never had any problems at all with his Panasonic TV and Sony Walkman was your choice. The question remains, where are these big companies today? Have you noticed that your household appliances and electronics market are not dominated by these names? It is all because of the digital revolution! Sony is making more money on an annual basis through selling life insurance than through the electrical departments; likewise the other big Japanese companies have had to come up with plans to keep themselves in business as they are not equipped to compete in the digital world. Japanese companies have neglected to keep abreast of the changes in technology, as a result they have to target more mechanical driven industries, and their ability to provide top quality appliances for the home or office users is over powered by companies like Apple. To read more about the future of Japanese companies, click here.